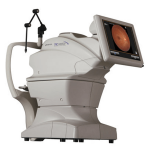 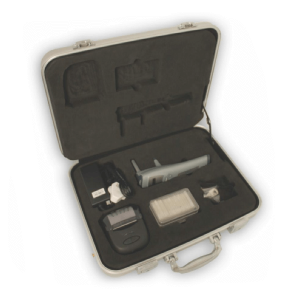 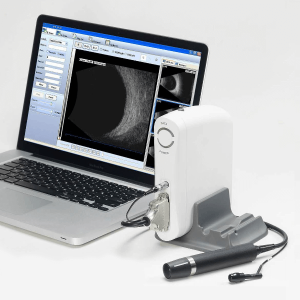 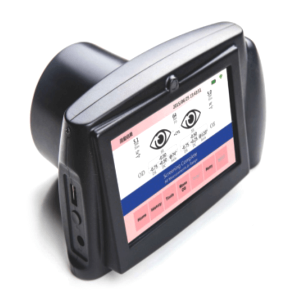 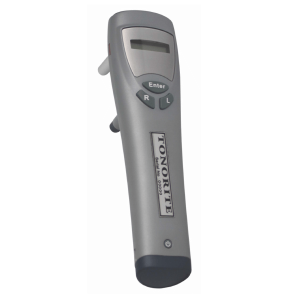 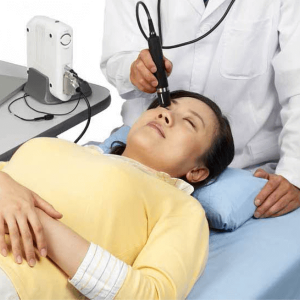 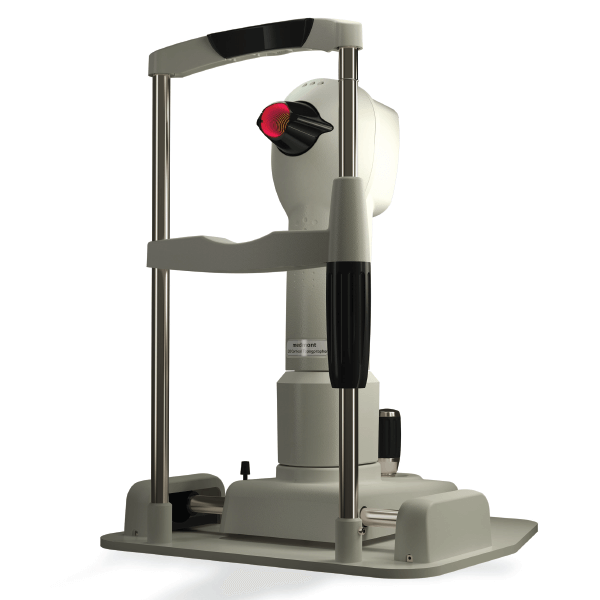 The Medmont E300 USB Corneal Topographer offers the practitioner extreme accuracy for the mapping of a patients cornea. 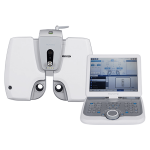 Utilising a PC, the patients full corneal history can be stored and accessed quickly and efficiently. 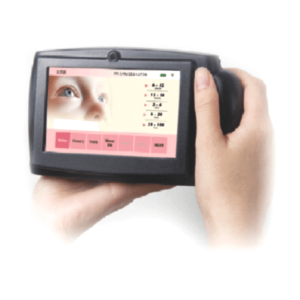 A huge range of display options is now available providing the user with information that they previously would only have dreamed about!